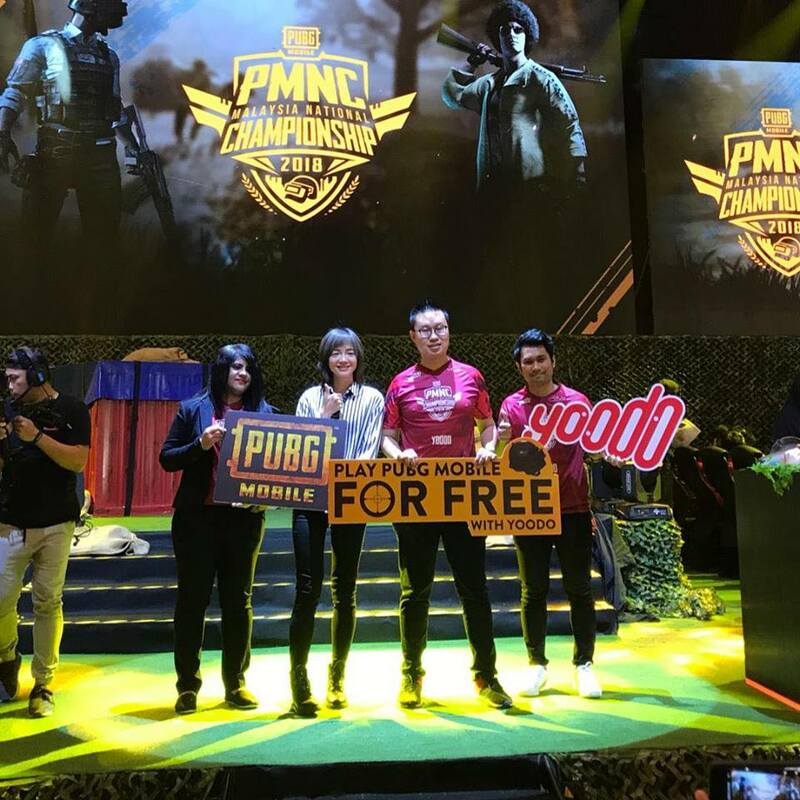 Gaga Li, PUBG MOBILE Country Manager and Chow Tuck Mun, Head of Yoodo field questions from the excited media in attendance. 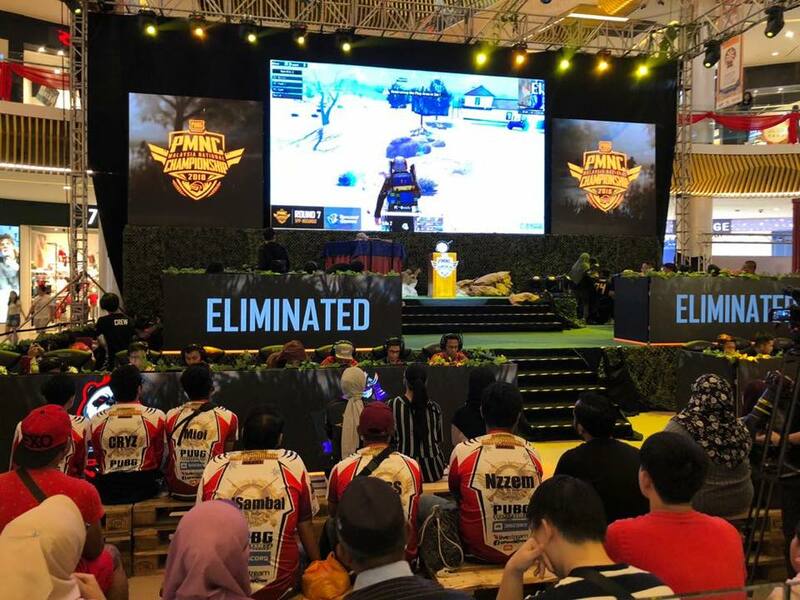 Speaking on the tournament and Yoodo’s participation Tuck Mun added, “We are incredibly proud to have partnered with Tencent Games to help realise this tremendously successful tournament. Its impact has been far reaching, providing immense entertainment, bringing communities together, creating new stars and further cementing Malaysia’s position on the global e-sports stage. 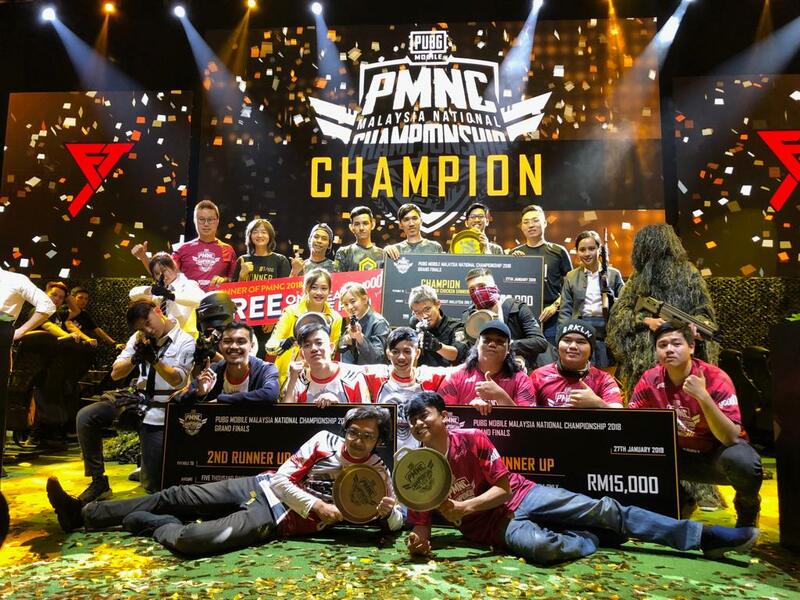 Yoodo - Malaysia’s first truly customisable digital mobile service has gamers across Malaysia excited with the launch of its exclusive Player Unknown’s Battlegrounds (PUBG) MOBILE Add-on.